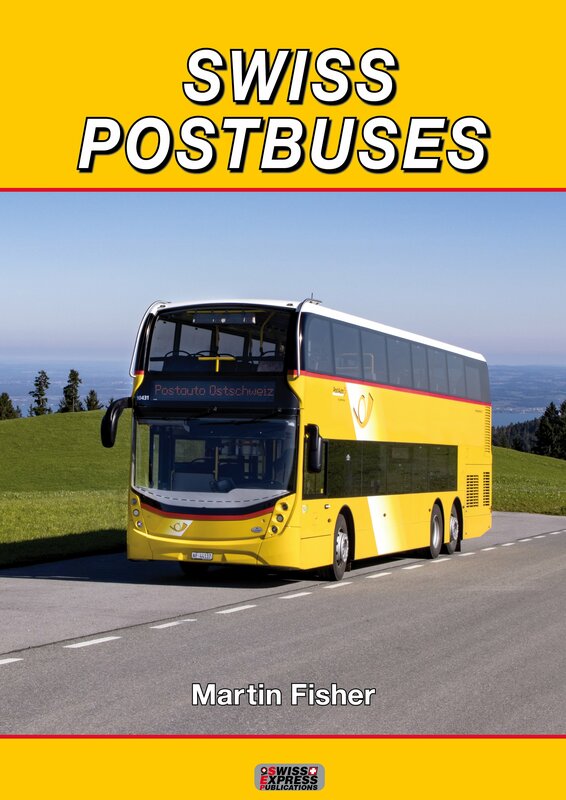 Available now, our new publication is the revised and much enlarged version of our publication Swiss PostBuses, now in A4 hardback with 208 pages, the book provides a company history and fleet description in much greater detail than before. The price is £28.00 plus £3.50 postage. 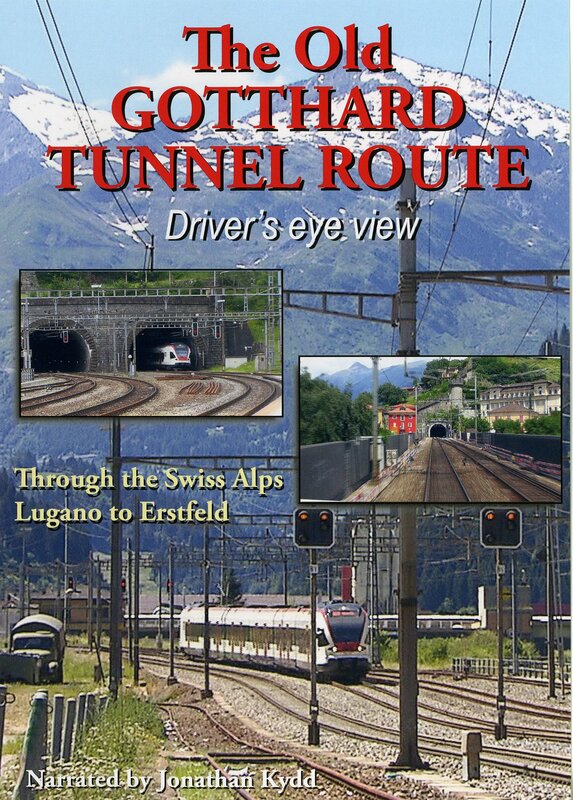 It isavailable by mail order or through our on-line shop. MITV ceased trading at the end of April 2018 when Chris and Sue retired. We will still be able to supply their DVDs for the foreseeable future. Please see our Society Shop for details and prices. 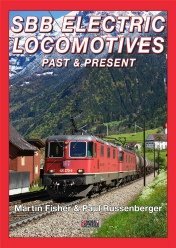 The Society’s latest publication – SBB Electric Locomotives – Past and Present by Martin Fisher and Paul Russenberger is now available. 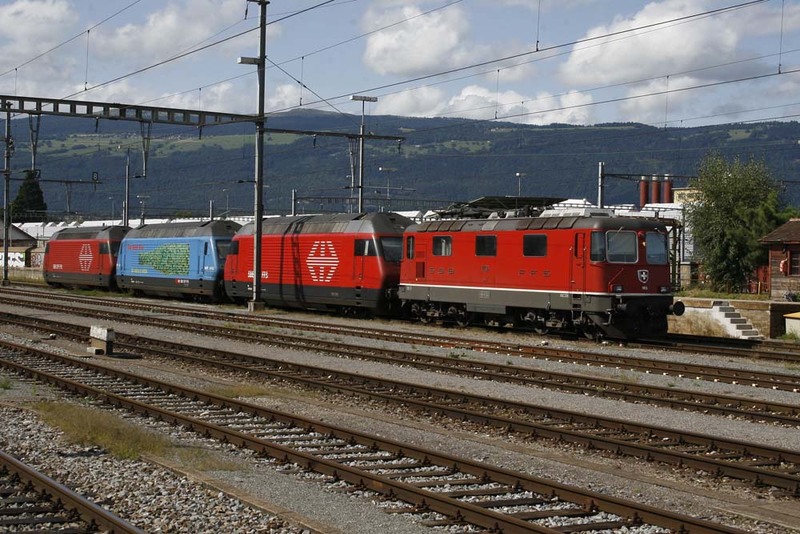 It describes the evolution of Swiss electric locomotive design through some 50 types of locomotive (excluding shunters but including those railcars which saw use in the traditional manner) from the very earliest experimental schemes in the Edwardian era through to the “Vectrons”. Photographs are in colour wherever possible but old archive photos (mostly very rare) are in black-and-white. There is not an “ABC-style” list of individual fleet numbers.The book has 124 pages and is available from the Society Shop. The price is £14.00 plus postage. 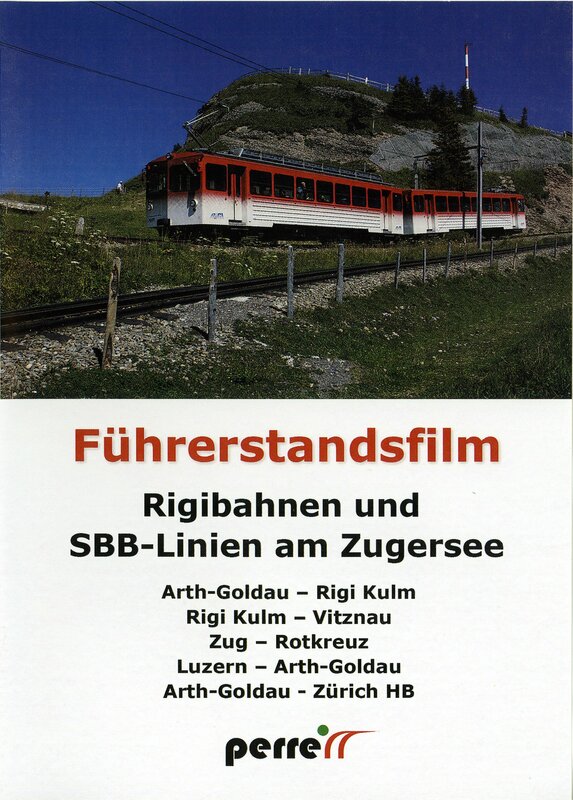 We now have the latest Perren Cab ride DVD in stock – SBB Jurasudfusslinie and Oebb. 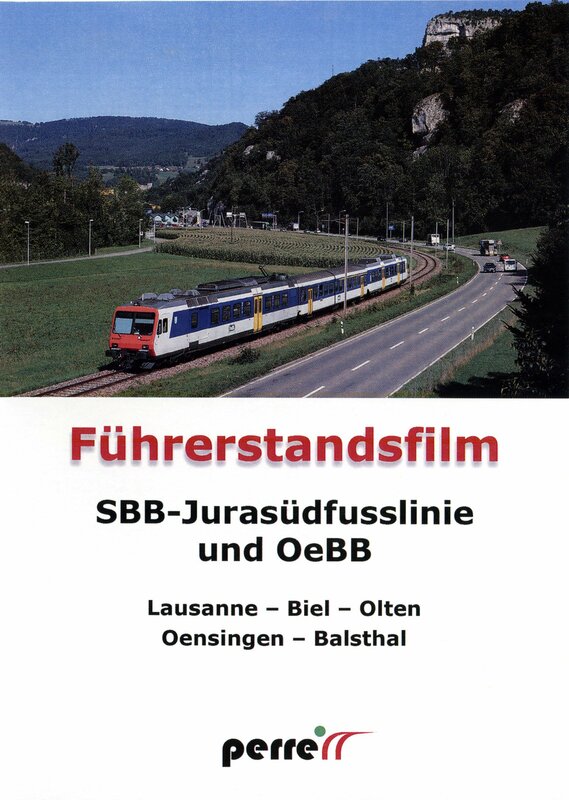 This single DVD covers the following lines; Lausanne – Neuchatel – Biel – Olten and Oensingen – Balsthal. It is available through our On-Line Shop where there are full details of the DVD’s contents. The price is £19.00 plus postage. Member Jason Sargerson now has his own website: www.jasonsargerson.uk to provide information about his books and how to buy them. 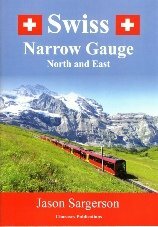 He has recently updated Volume One of his book, now titled Swiss Narrow Gauge West and South. Volume Two has now been updated land is available now. These books are now available from the Society Sales Stand price at £10.00 per volume. Or by mail order direct from Jason. 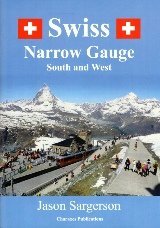 The Society’s publication – The Swiss Lakes – Their Scenery and Ships by Martin Fisher – with 140 pages in A4 format and 398 colour photos is now available, profusely illustrated it describes about 200 of the lakes in Switzerland. 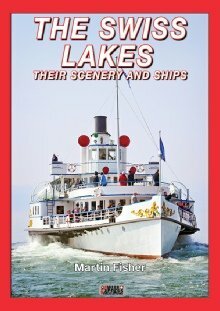 The first half of the book describes the 20 lakes which enjoy scheduled boat services: the lake setting, the lakeside communities large and small, the boat routes and the boats which are used, be they hundred year-old paddle steamers or modern motor vessels. The second half of the book provides a brief description, with at least one photograph for each, of about 180 other lakes. 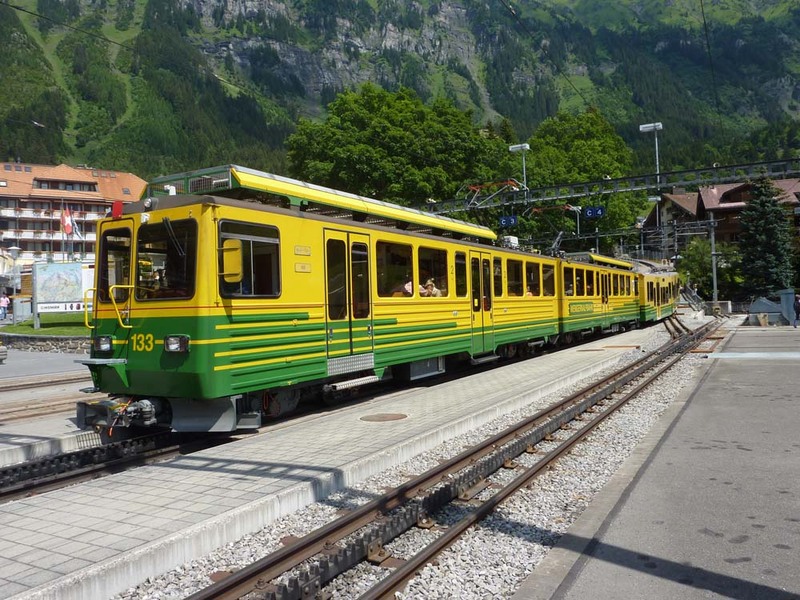 These include the famous and the obscure; the Alpine or the low-lying; and vary from deep reservoirs in harsh surroundings to quiet havens for wildlife in idyllic settings. The book is available from the Society Shop. The price is £15.00 plus postage. Remco has informed us that REOS has now ceased producing DVDs and that all his videos will soon be available to view on his YouTube channel free of charge. There is a link to this from his website.